Inaccurate supply chain and inventory forecasting. Disconnected legacy systems. Production bottlenecks. Returns that get lost on the factory floor. Competitors that beat you to market. Obsolescent products on the shelf. For electronics manufacturers, these nightmare scenarios can keep you up at night. Find out how SYSPRO electronics manufacturing software can help you get products to market faster with fewer errors, reduce costs in production and manage your demand and supply chain with ease. With a 360-degree picture of what’s happening within your business, the insight you gain can mean winning against your competition. 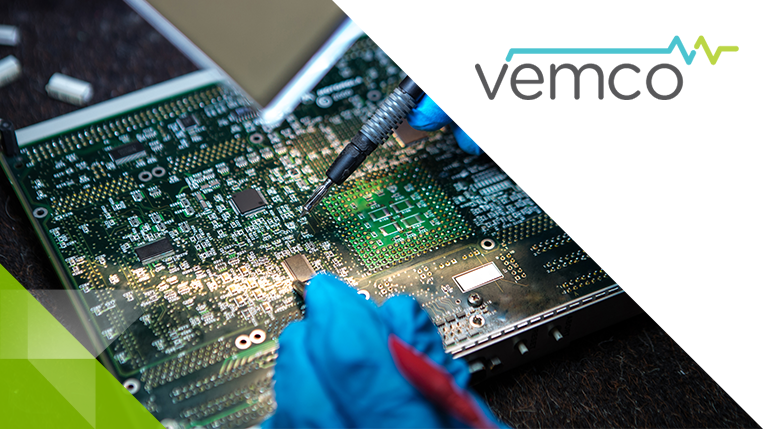 Whether your business is semiconductors, electronic connectors, circuit boards, appliances, scientific equipment, computers or cabling, you need a strong, integrated electronics manufacturing software platform from a vendor who knows how to solve your specific industry challenges. Learn how SYSPRO is helping companies like yours improve profitability and get new, innovative products to market with agility.